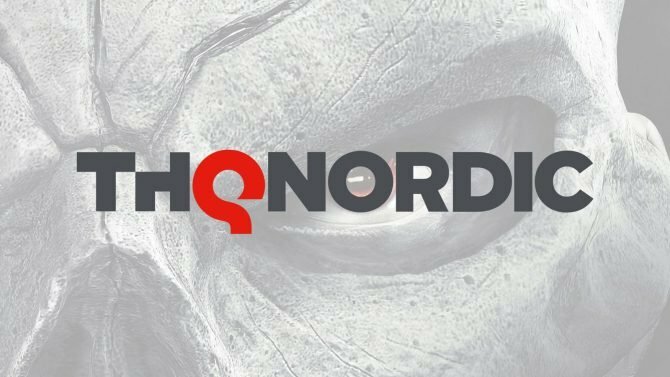 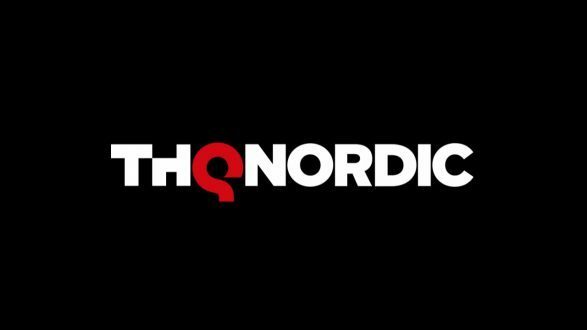 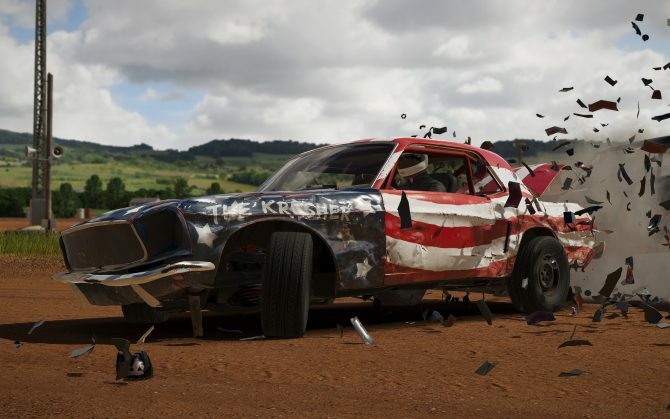 THQ Nordic and Bugbear Entertainment have decided to delay the PS4 and Xbox One versions of Wreckfest to 2019 in order to polish the ports further. 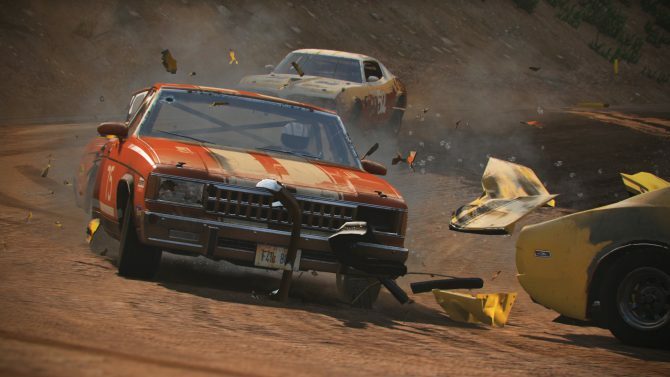 Bugbear Entertainment has announced that Wreckfest will be exiting Early Access on June 14 before hitting PS4 and Xbox One on November 20. 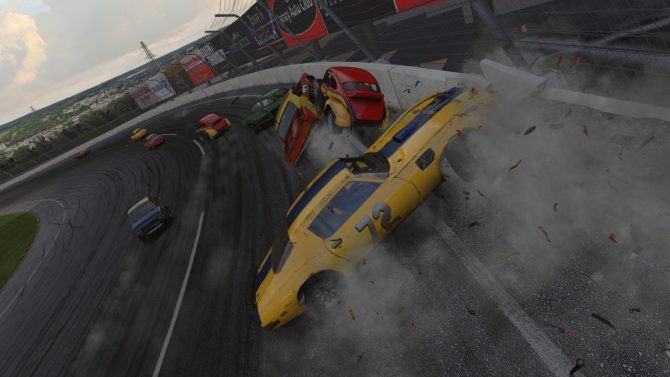 Bugbear Entertainment and THQ Nordic have released a new major update for Wreckfest, which is currently in Early Access on Steam. 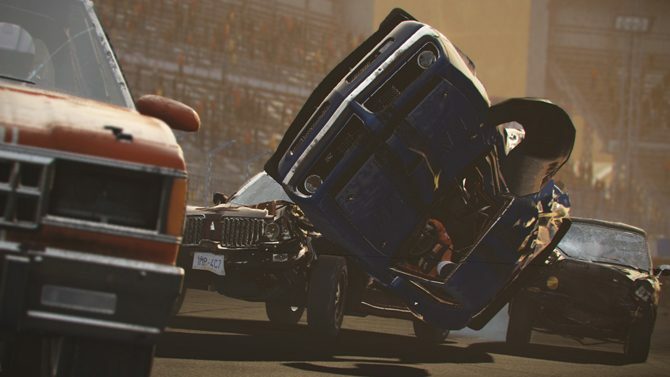 Demolition derby racer Wreckfest is coming to PS4 and Xbox One in 2017, developer Bugbear Entertainment has announced. 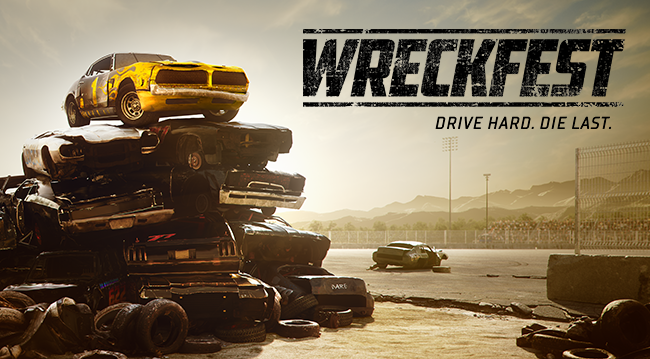 Bugbear Entertainment have finally unveiled the official name of their beautiful project 'Next Car Game' as Wreckfest.